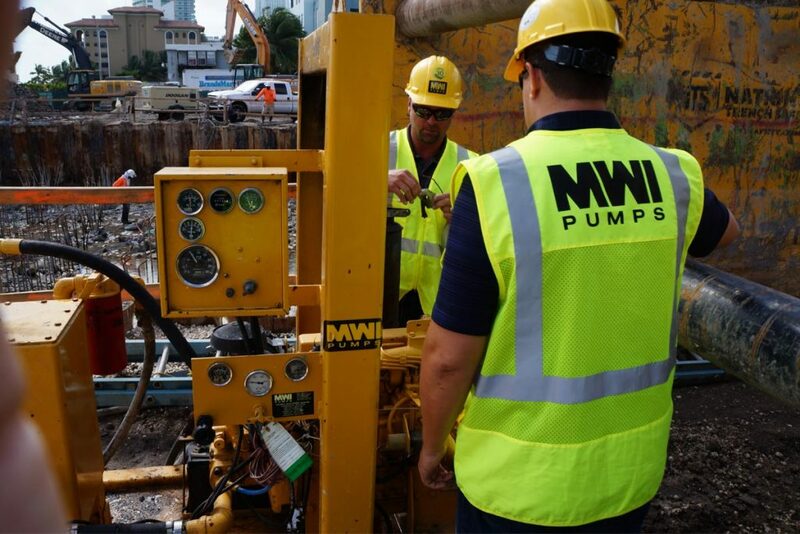 MWI provides a variety of professional water pump services for dewatering, bypass and construction applications. Let our certified engineers and knowledgeable representatives help you with your water pump service and repair needs by providing in-depth field experience to minimize issues and maximize your output. Our water pump services include 24/7 emergency assistance on all of our pump systems. We know that time is critical and that downtime should be kept to an absolute minimum. Your needs are important to us, and that’s why we’re committed to giving you the best quality pump service and repair solutions in a timely manner. 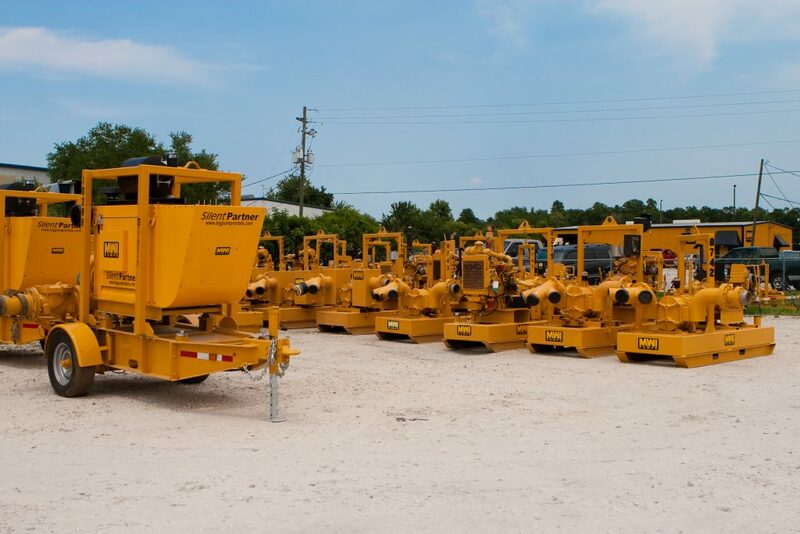 MWI has six different locations across Florida that are dedicated specifically to our pump rentals. We have a large selection of pumps that are readily available for any application and an experienced staff to support them. 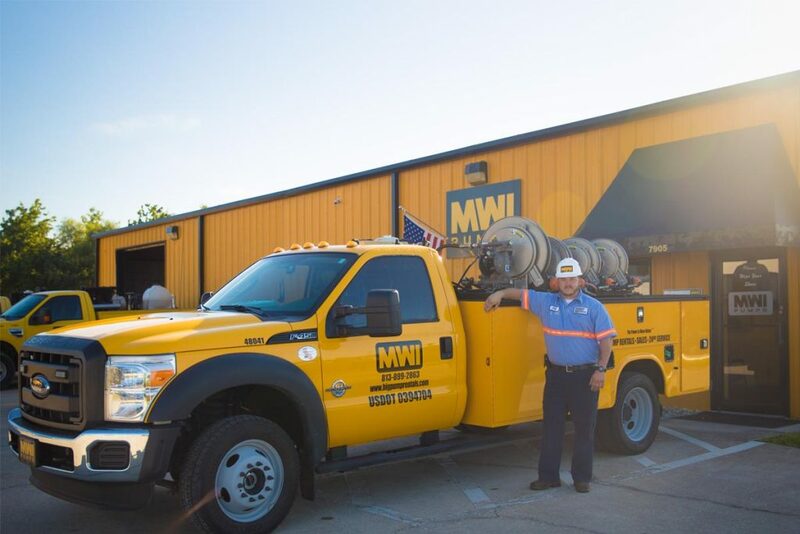 MWI Pumps offers 24/7 emergency water pump service on all of our pump systems. We have a complete in-house repair facility, so you can rest assured that your equipment will be fixed quickly and correctly. Our seasoned group of certified engineers work directly with our customers to optimize the performance and reliability of the pumps. 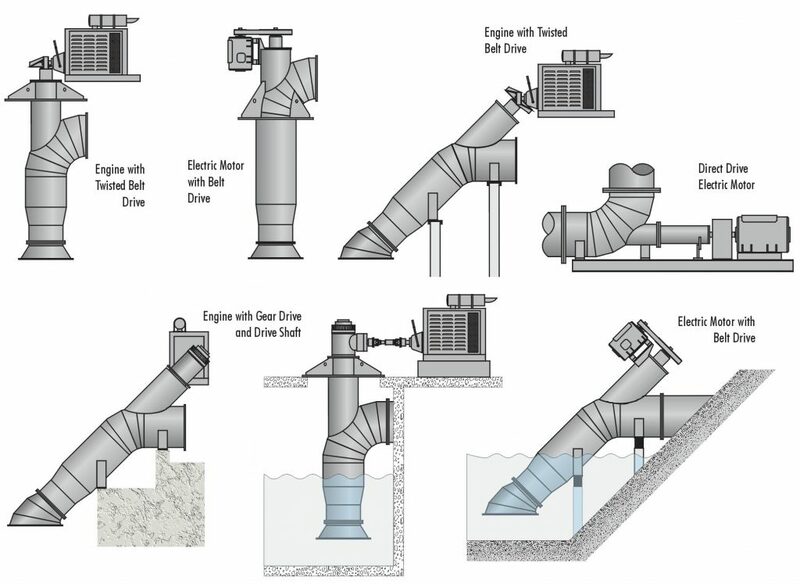 If a pump needs assistance, our engineers quickly evaluate, diagnose and pinpoint the root of a pump’s degradation or issue and then recommend a comprehensive plan to get it back in full operation. Get more information on our products and the services we offer by checking out our brochures, specs, illustrations, and catalog. 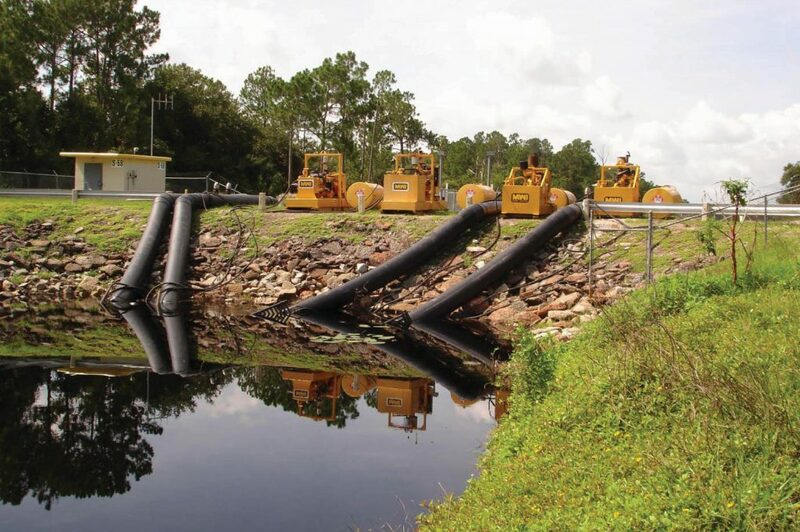 MWI pumps are installed in over fifty countries around the world. 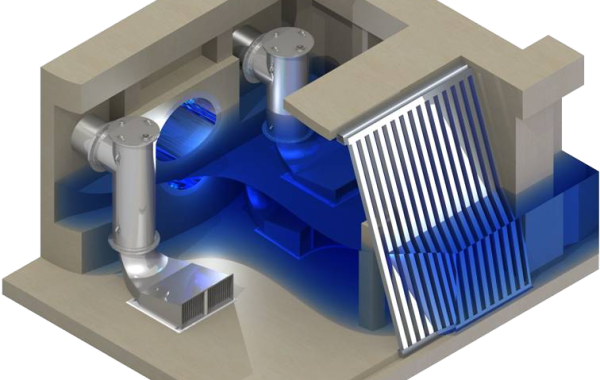 Our pumps are used daily in countless applications and situations where rugged, efficient, compact pumps are needed. NEED MORE INFORMATION ABOUT OUR WATER PUMP SERVICES, NEED TO PURCHASE OR RENT A PUMP, OR NEED ASSISTANCE?